In today's post, I'll be sharing with you a new way to earn money online without spending a dime. There are many articles on the internet promising people heaven and earth, but most of them doesn't work. Some people even spend money purchasing ebooks online, but almost all of them are scam. But today, I'll be showing you how to make money online reading news. Do you know that you can now get unlimited coins and rewards for yourself without spending a dime on Scooper? 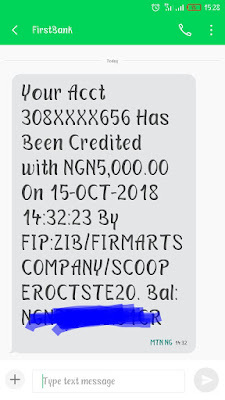 The Scooper coins can be used for data subscription, exchanged for real money deposited straight into your bank account, free trip to Dubia, an Iphone X, Infinix Note 5, and can be converted to airtime for calls to any other networks of your choice in Nigeria and so much more. I want to guide you on how to earn Scooper coins! What is Scooper News App? Scooper, which is formerly known as Eaglee News App is designed specifically to inform and entertain users by providing them with interesting news stories, entertaining videos and other fun contents. Scooper gives you 5 coins for each news you read on the app, 200 coins when you invite/refer someone to download and install the app. 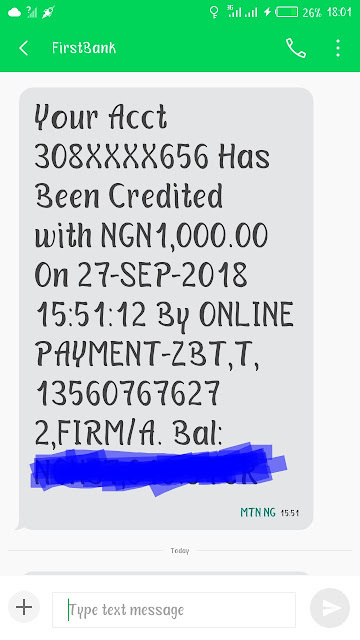 You are also entitled to another 5 coins when the person you invite/refer enter your referral code to the app to confirm you are his or her referee. 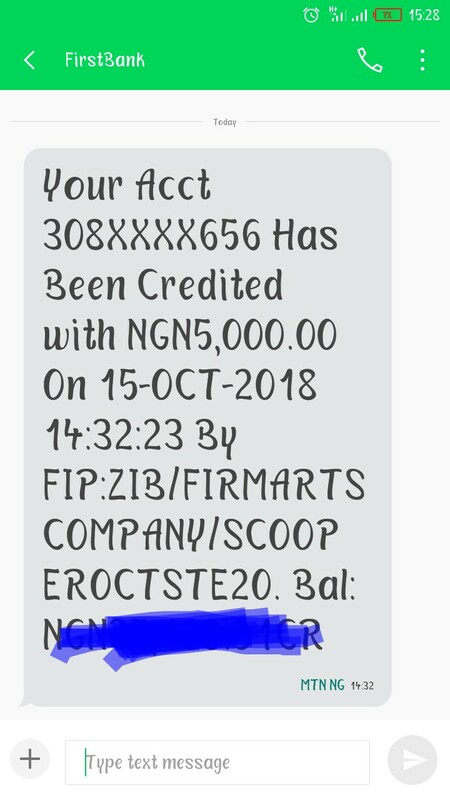 As I mentioned above, the coins can be used to redeem the following prizes from the Scooper Prize Center; airtime, data or real cash, an all-expenses paid trip to Dubai, an Iphone X, an Infinix Note 5 and so on. Isn't this better than you just reading news on sites that do not give you anything in return? Scooper rewards you with real cash for just reading news, commenting, sharing posts and referring people to use the app. 1. 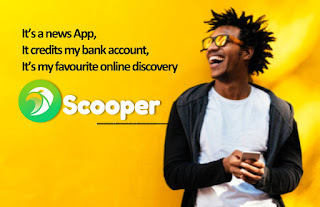 To start earning free coins, download and install Scooper news app from here, register and start reading news on the app as well as referring people using the referral code given to you in your dash dashboard. 2. Click 'earn coins by inviting friends' on the virtual coins page, the link that you find there is UNIQUE to you. They track that link to synchronize 200 coins to your account balance each time another person uses the same link to INSTALL Scooper. 3. SHARE your unique referral link with anybody that does not use Scooper at the moment to read news contents. Two hundred (200) coins is synced in 24 hours for each successful installation that happens on your referral link. Coins from referrals show up (automatically) in 24 hours after a successful installation. Earning coins depend solely on your ability to ensure that non-Scooper users install the app by clicking on your referral link. Use this invitation code H7KVI2 to get welcome bonus coins. Now start reading news and start earning. Note: You will be paid for reading 30 news daily. Also share and invite your Friends to download the app to get extra coins. You will get 200 coins per each download. I hope this tutorial was helpful? Please share this post with your friends using the share buttons below. Also don't forget to come back tomorrow for more tutorials.